Dressing up for the Holidays is seriously my favorite. Theres just lots of room to wear all the fun things that you may not wear otherwise. 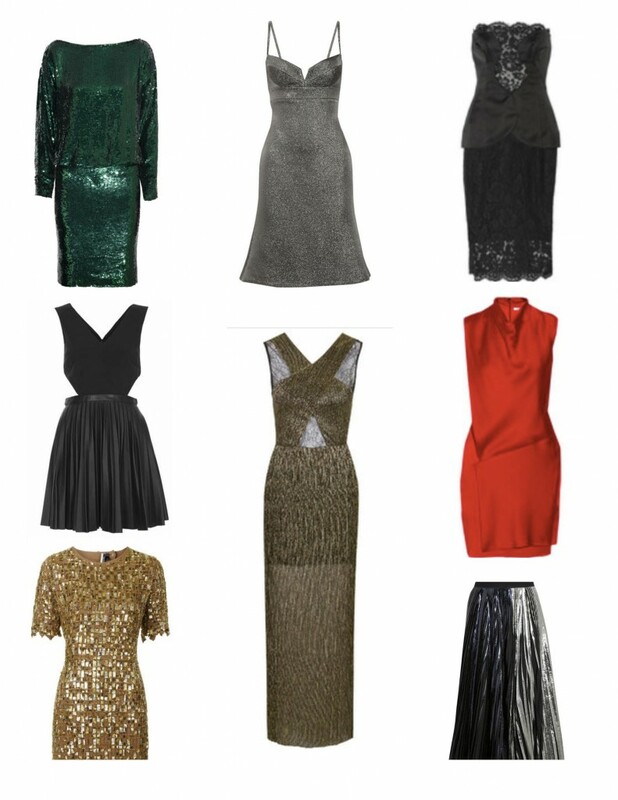 I personally need to get a short sequin number, and also a long gold one because its fun. Believe me, i’m not showing up anywhere in jeans 😉 and I wanted to share some of my favorites.